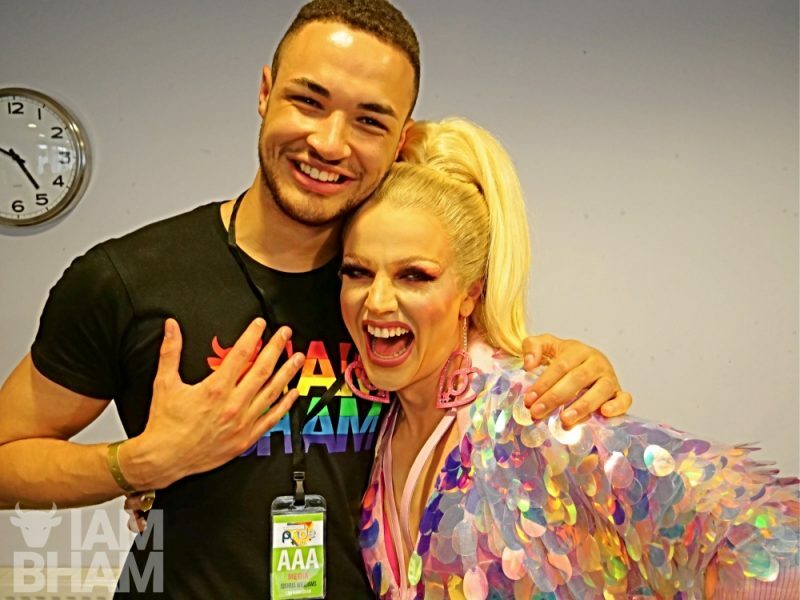 Drag royalty Courtney Act landed in Brum just in time for Birmingham Pride celebrations this weekend, but had to dash immediately after her performance so she could make music superstar Kylie Minogue’s big birthday bash in London. 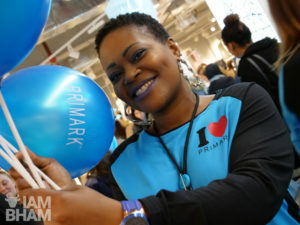 In an exclusive interview with I Am Birmingham, Courtney revealed that not only was she racing against time yesterday, but she had quickly whizzed into our very own Selfridges in the Bullring, to grab a beautiful dress for her fellow Aussie’s 50th birthday party in the capital. Off the back of recent news that her current one-woman UK tour Courtney Act: Under the Covers has completely sold out, Courtney revealed that she had arrived in Birmingham and headed straight to the Selfridges complex in pursuit of a new dress and, although scarce on details, Courtney made it clear that she needed to look the part for an evening with none other than Kylie Minogue! “This is the worst part. I caught the train from London down to here and I went to Selfridges because I had to buy an outfit, because I have to go straight back after, to London to go to Kylie’s birthday party. As Kylie is the original Australian blonde bombshell, it’s no wonder that the newest blonde-bombshell-on the-block has been invited to spend the evening with her. For her Pride showcase, she recreated her iconic shimmering Celebrity Big Brother style. 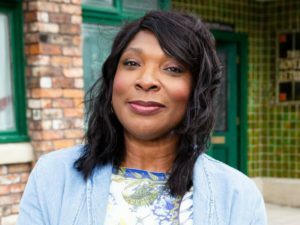 After presenting a stellar performance and vibrant look for her Birmingham Pride main stage performance, we’re sure 36-year-old Courtney impressed at last night’s shindig. Having flown back and forth from Australia to the UK since her Celebrity big Brother win in February, Courtney returns to Birmingham for Courtney Act: Under the Covers at the O2 Institute in Digbeth in just over a week from now on Friday 8 June. 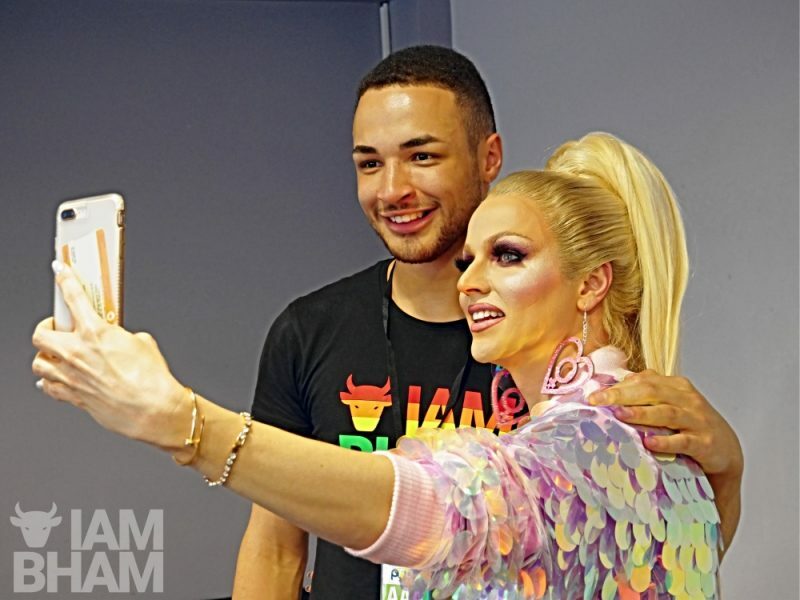 I Am Birmingham reporter Joshua Williams chats to CBB and Ru Paul's Drag Race star Courtney Act at @Birmingham Pride 2018. 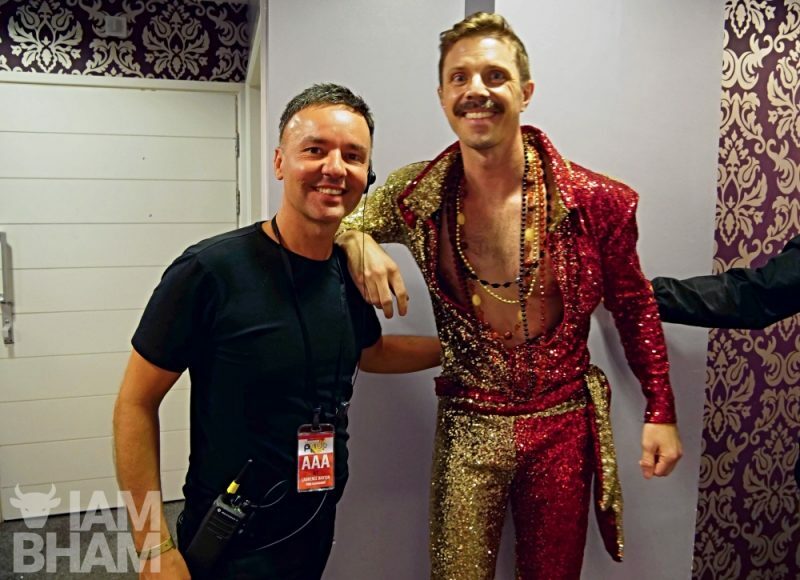 Also rushed off his feet last night was US music star and Scissor Sisters frontman Jake Shears, who dived into his shiny ensemble in the VIP dressing rooms above Birmingham’s Loft Lounge yesterday before hitting the stage for a stunning performance. Thank you Birmingham, that was absolutely magical. Nice to be back together again. Huge thank you to @birminghampride for having us. 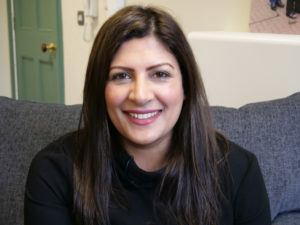 Amid last night’s stormy weather and local flooding, the 39-year-old Arizona native had also been invited to Kylie Minogue’s birthday celebrations, so was determined not to be left out in the cold. 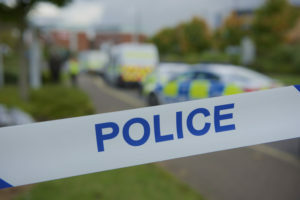 Shears had earlier been checking out the Pride stalls and action around Hurst Street, but by evening he was pressed for time, barely able to stop for selfies and autographs. Judging by his Instagram post that night, he seemed to have made it to Kylie’s pad; even if still in his performance outfit! 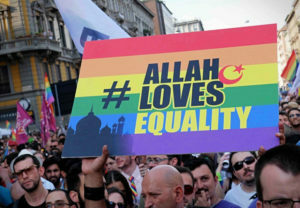 .Birmingham Pride was held on Saturday 26 and Sunday 27 May, and will return next year.